Are you a bit of an adrenaline junkie? Looking for your next challenge? Why not raise money whilst getting your heart pumping! Sponsorship from your chosen event will go towards providing services and support for those most in need. Contact the Fundraising department today and a member of the team sign you and get your all-important Deafblind Scotland fundraising pack straight to you. Already signed up to an event? Join the #deafblindscotland team! 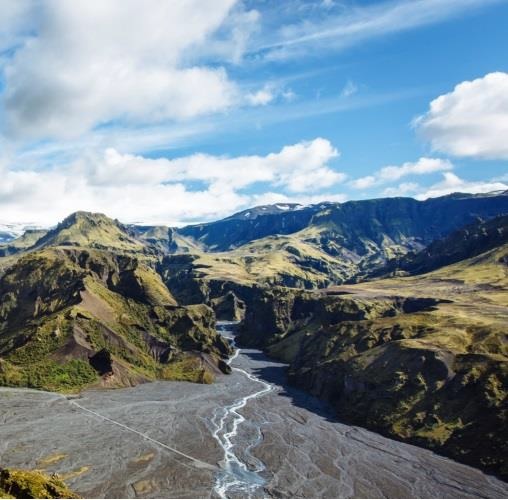 The Deafblind Scotland team are taking part in the Iceland Lava Trek, in partnership with Discover Adventure. Over 5 days, from 4th – 8th July 2018 this is a tough and challenging trek through a remote and wild environment – and presents a rare opportunity to witness a landscape which is changing before your eyes. Join the team today by contacting Fundraising! 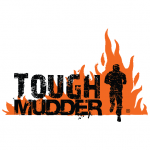 Missed your chance to take place in June’s Glasgow Tough Mudder? Contact the Fundraising team about 2018 dates. Cycle From London To Paris And See The Finale Of The Tour De France! The four day London to Paris bike ride is combined with watching the pros race the exhilarating finale of the Tour de France. An iconic cycling adventure like no other. Spaces are limited so register today and secure your place on the best London to Paris Bike Ride around! The Great Wall of China has been voted one of the New Seven Wonders of the World. Stretching for 6,000km, it zig zags its way across China, snaking across mountains and through valleys. The China Great Wall Trek is a fantastic 5 day hike along this awesome man made structure. 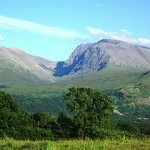 One of the best in charity treks, this challenge takes you over watch towers and mountains, through historic battlement stations that are well off the tourist trail. 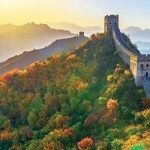 Rest assured, the Great Wall provides a fantastic backdrop to some fantastic trekking. Click the link below to sign up. Contact the Fundraising team now to register your interest for the ultimate endurance challenge that will push you to your limits! TrekFest ‘The Peaks’ is growing bigger and better every year and we think it really is simply the best charity walk in the UK. TrekFest ‘The Peaks’ will test you to your limits – it’s a life changing experience that will uncover strengths that you never knew you had. You can register to complete 50km or 25km – choose a charity, choose a distance and take on TrekFest!